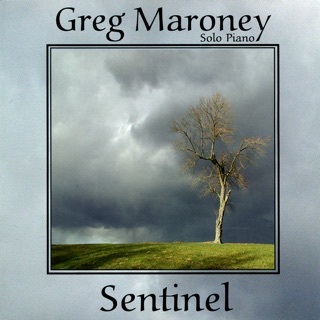 I consider myself to be something of an expert on Greg Maroney’s music, having reviewed all seventeen (now eighteen!) of his albums dating back to 1997, and even more so because I have proof-read and edited all of his sheet music (there might be a couple of exceptions from ‘way back, but not more than a few). 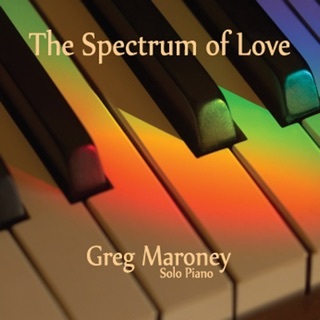 Greg tends to be a man of few but well-chosen words, but he completely opens his heart with his music. 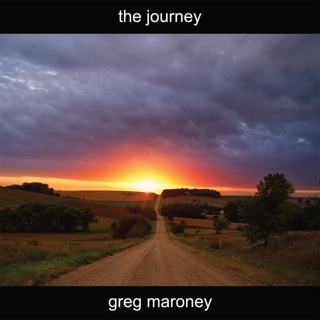 Since retiring as a trauma nurse a few years ago, the music has been pouring out of Greg and continues to do so. He released three superlative albums in 2016 and two this year, and the beauty of all of this music is jaw-dropping as well as inspiring and magical. May the music continue to flow! 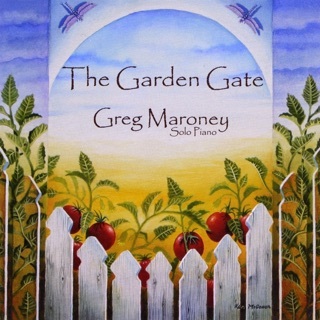 Greg’s wife, Linda, an amazing artist in her own right, designed the album cover and did the art production, as she has on many (if not all) of Greg’s projects. "Star Light, Star Bright" begins with “Firefly,” a piece written about a June evening when the fireflies were out. 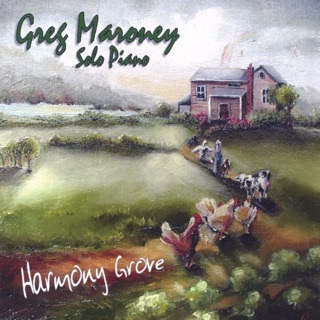 Maroney captures the grace and sparkle of these creatures, and the last part of the piece - a series of very rapid runs on the piano keyboard - depicts the light of the fireflies as they fly upward, intermittently showing their light. Greg’s wife always wishes on the first star she sees in the evening, and “First Star” beautifully captures that moment. Gentle, graceful, and more than a little bit dreamy, the honesty of a hopeful wish sings throughout the piece. I have always been partial to Maroney’s more turbulent music and “Darker Skies” is one of those pieces. I love all ten tracks on this album, but if I had to choose just one, it would most likely be this one.“Sailing Across the Celestial Sea” is also a bit on the dark side and Greg describes it this way: “Picture the start of a space movie, where the sky is black with tons of stars. Deep space. Along comes the faint light of a space ship alone, in deep space.” The piece is powerful and dramatic without this description, but really comes to life knowing the story. Sometimes very calm and peaceful, and sometimes much more intense, I’m really looking forward to the sheet music! 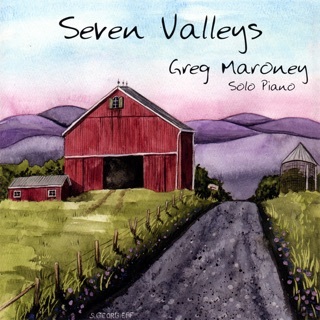 “Serenity” is a graceful and lyrical waltz - very soothing. “Eventide” was inspired by a Scarlatti piece and describes the the changing light of evening as the sun goes down, creating colors that range from vivid to very soft pastels. “The Return” is an improvisation that is meditative and peaceful yet very much alive, and brings this excellent album to a quiet close. 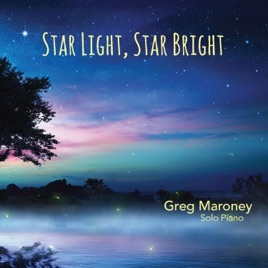 Greg Maroney has been one of my favorite composer/pianists for a very long time, and "Star Light, Star Bright" very clearly shows why. This is one of his best albums to date and I give it my highest recommendation!